Award-winning Robert D.C. Emery is a multi-skilled musician, equally at home playing or conducting classical and light music. His work has taken him all over the world conducting the London Philharmonic, Royal Philharmonic, British Philharmonic, National Symphony , Royal Liverpool Philharmonic, The London Chorus, Japan Philharmonic, Basel Symphony , Singapore Lyric, Evergreen Philharmonic and the Central Aichi Orchestra. He has worked alongside world-class musicians and artists, such as Sir Simon Rattle and Bernard Haitink through to Blur/Damon Albarn, Russell Watson and Petula Clark. Robert is highly in demand as an orchestrator and has recently provided arrangements and produced albums recorded at Abbey Road Studios and Clear Sound Studios, Los Angeles. He is a specialist in the rock/pop crossover format, producing hit tours for Lovebugs/Basel Symphony and Seven/21st Century Orchestra; both in Switzerland. 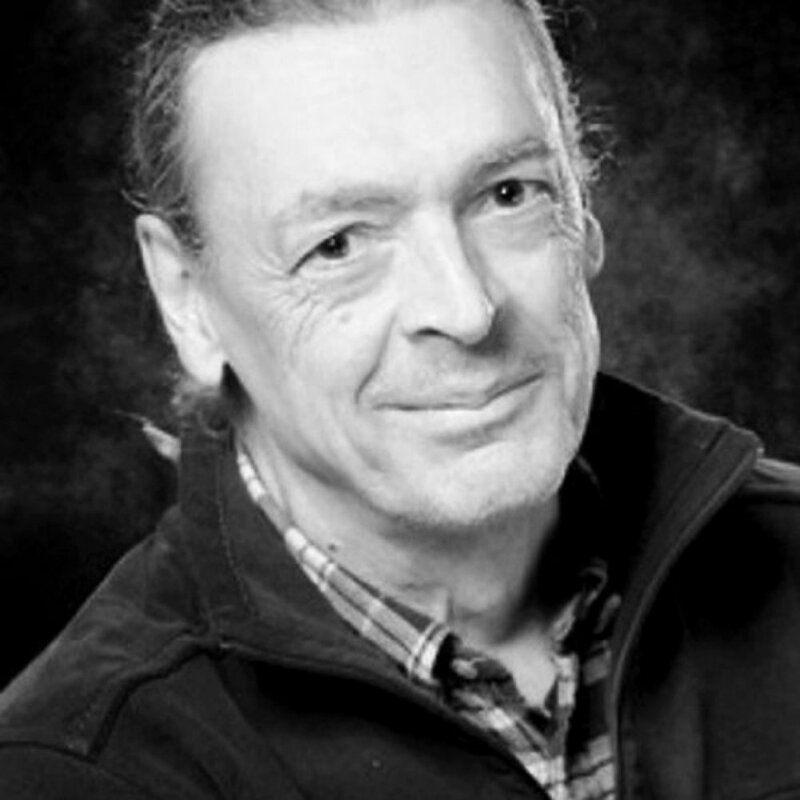 His other work includes being the Chief Executive of The Arts Group Ltd which encompasses the UK’s leading one-to-one music tuition service - the Arts Academy; a symphony orchestra - Arts Symphonic; the partnered choir of Arts Symphonic - Arts Voices; and finally an artist agency - Arts Associates. A lover of wearing no shoes or socks on stage makes Robert the go to person for asking what the odd smell is! Moritz Schneider has won over 20 awards as a composer in the past 19 years. He has written for commercials, feature films and for four years, wrote pop songs for the Universal record label. In 2010 he wrote his first musical, Dallebach Kari; this piece won seven awards including Best Musical. As a follow up, in 2013 he wrote Der Besuch Der Alten Dame; again winning seven awards including best musical album for the 2014 indoor production of VBW in Vienna, the show now goes to Tokyo. He is a specialist in recognising potential artists, then supervising the project to successful fruition on an international basis. His background knowledge of producing albums has made Moritz the glue between creative ideas and actually making things happen. A lover of all things Swiss makes Moritz the go to person for cheese, cows and yodelling! 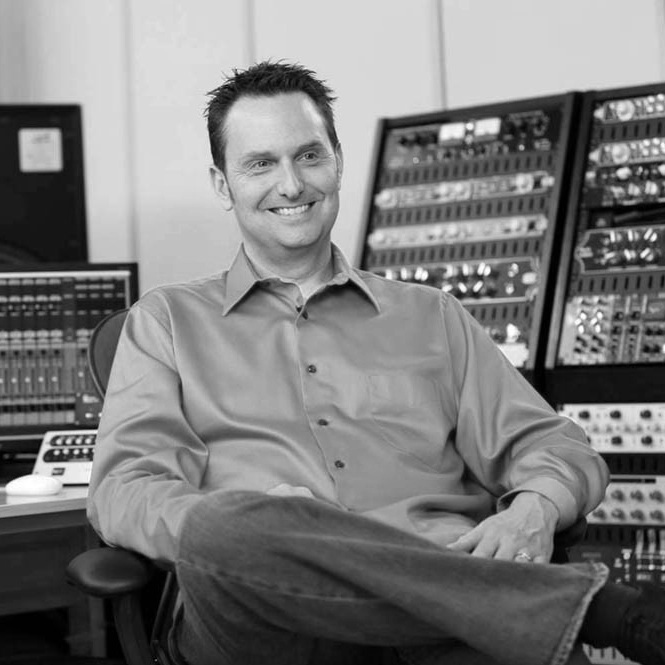 Los Angeles based John Rodd is a music recording, mixing and mastering engineer with decades of experience in all genres of music. He has worked at the world’s finest studios, including Ocean Way, Abbey Road, and seven years on staff at 20th Century Fox’s Newman scoring stage. John recently opened his own studio, Clearstory Sound, in Los Angeles where he records, mixes, and masters for some of the top composers in film, games, tv and albums; including acting as RMM Director on the new album for soprano Carly Paoli, produced by Arts Festivals. He has worked on hundreds of film and TV projects including Elysium, Breaking Bad, The Lincoln Lawyer, and Justice League: The Flashpoint Paradox. Video game credits including Call of Duty: Black Ops II, Mass Effect 3, Star Wars Kinect, StarCraft II: Heart of the Swarm, Assassin’s Creed Brotherhood, Assassin’s Creed II, Avatar, Alice in Wonderland, The Golden Compass, Conan, Socom 3: U.S. Navy Seals, and works extensively with Blizzard Entertainment on the World of Warcraft series. A lover of fridges makes John the go to person to ask for a chilled mochaccino to complement his cool mix! Thomas Strebel is a specialist in the fields of sound design for both indoor and outdoor large scale events, audio engineering, studio production and studio design. It's for this reason that he acts as Arts Festivals audio consultant for mainland Europe and the UK. Working in both Switzerland and USA, Strebel has been responsible for the sound design for a variety of large-scale outdoor musicals including Evita, Fiddler on the Roof, Miss Saigon, Elisabeth, Les Miserables, West Side Story, Jesus Christ Superstar, Dallebach Kari, Dance of the Vampires, Aida, Love Never Dies, Titanic, Ich War Noch Niemals in New-York, and Der Besuch der Alten Dame. He is the audio director for one of the world's largest outdoor events, The Basel Tattoo (2005-2015), and was sound designer for all Arts Festivals projects in the past four years. A lover of having long hair makes Tommy the go to person for all things girl related! Besides being a professional horn player, Amanda Michell brings the role of project manager, player, orchestral fixer through our sister company Arts Symphonic, and general manager into one position. She is fully in control of the day-to-day running of projects, and is constantly driving new ideas forward for clients whilst scouring the country for exciting new talent to meet the demand generated by the creative and original events our clients expect. A lover of creating lists makes Amanda the go to person for asking when we are allowed to have lunch! Annika’s background is in TV and film production, having worked on projects for both Fox and Warner Bros, and most recently for the BBC on shows such as ‘Absolutely Fabulous’, ‘Life’s Too Short’, ‘Inside No 9’ and ‘The Thick Of It’. She has always had a passion for music and used to run her own club nights at Notting Hill Arts Club, as well as managing gigs and fringe musicals in both Sweden and the UK. To co-ordinate and work on projects in the media requires extreme attention to detail and to be able to manage different aspects simultaneously; skills she has now brought over both her role as Project Manager for Arts Festivals and as Concerts & Recordings Manager for our sister company Arts Symphonic. She is fully in control of the day-to-day running of projects, and is constantly driving new ideas forward for clients whilst scouring the country for exciting new talent to meet the demand generated by the creative and original events our clients expect.